Our rental cars available in Florence, such as Lamborghini, Audi, Porche will not disappoint your expectations. 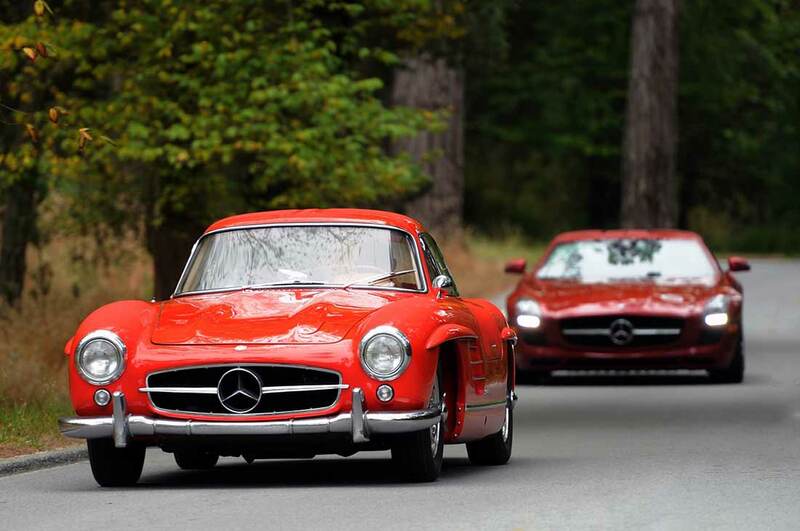 Hire a convertible car in Florence or sports and classic car. Request a free rental quote. 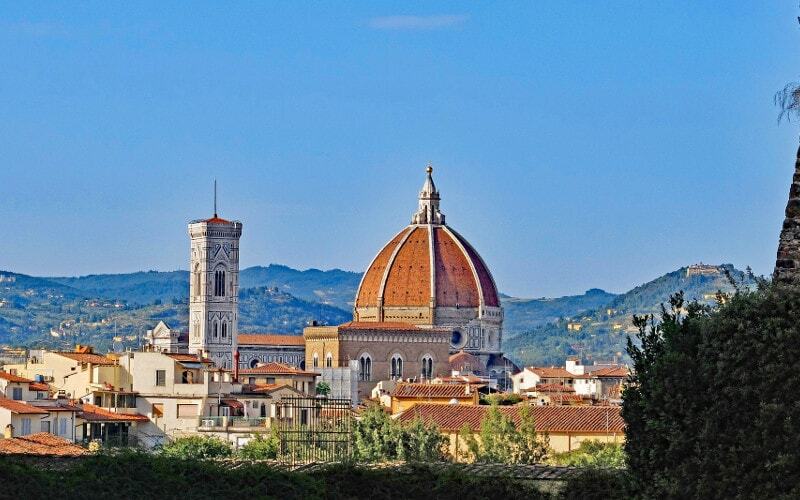 Hire a Convertible Car in Florence! Sportive or vintage luxury cars for rent to spend time in the Tuscan city for leisure or work. Joey Rent offers the possibility to have a luxury rental car with driver directly at the Florence-Peretola Airport or at the Florence Santa Maria Novella Station. Check all the models available on our website: ferrari, lamborghini, jaguar, range rover and many other luxury cars for rent. Florence is a wonderful historic city in Italy. If you are here on holiday don’t forget to visit the Cathedral of Santa Maria del Fiore, the Uffizi Gallery, the Ponte Vecchio (where you will find the goldsmiths' shops) and the Palazzo Vecchio. Don't forget to visit Palazzo Pitti, the royal renaissance palace, the Giotto's bell tower and the Vasarian aisle. Going around this pearl city of Italy with a luxury car rental will be a forgotten experience.